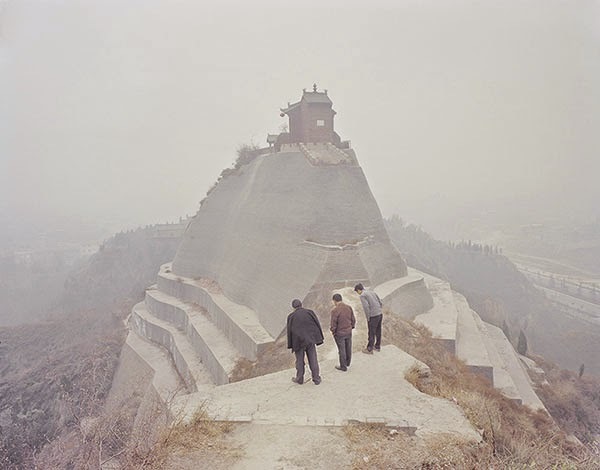 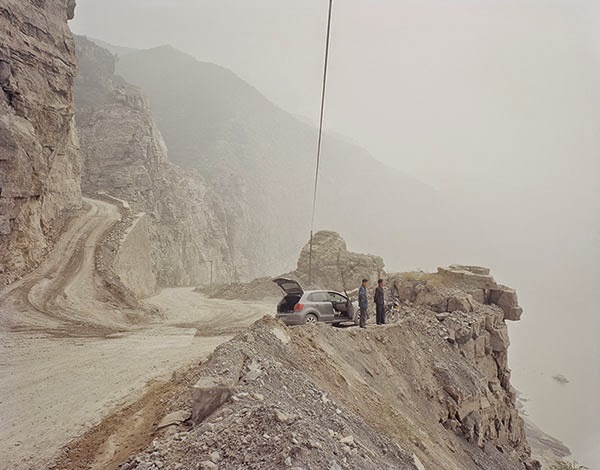 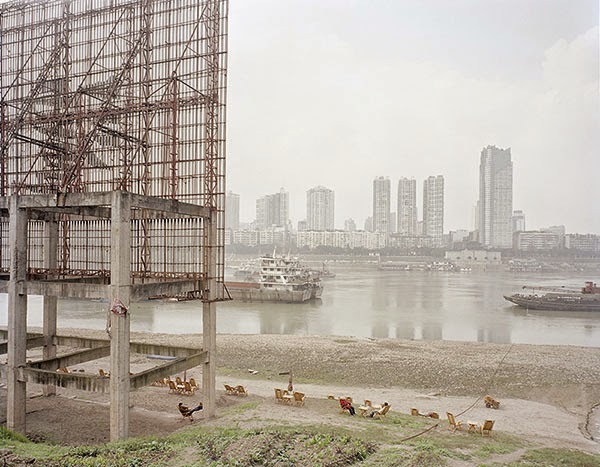 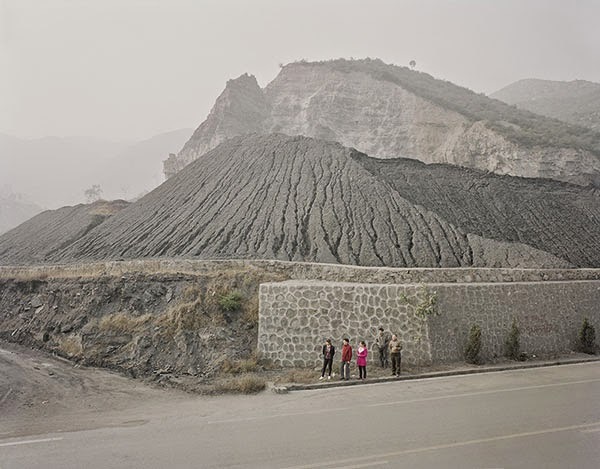 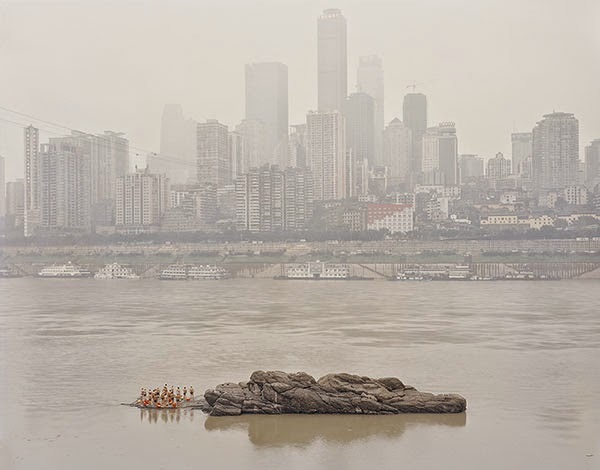 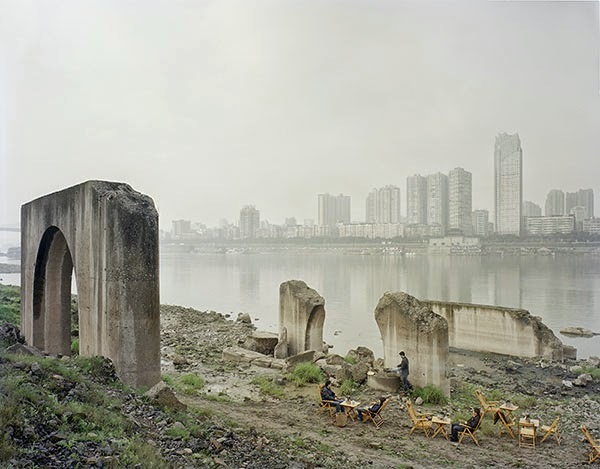 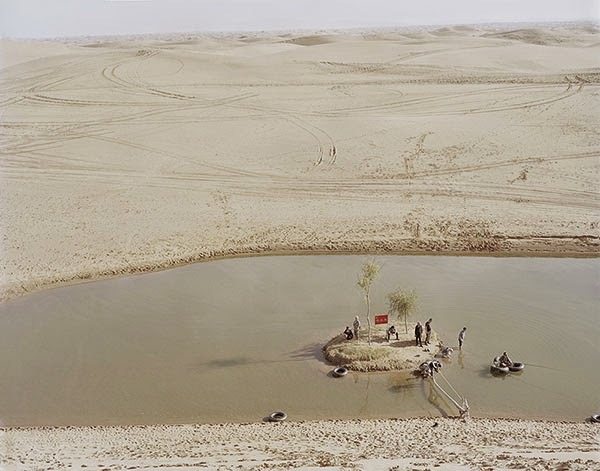 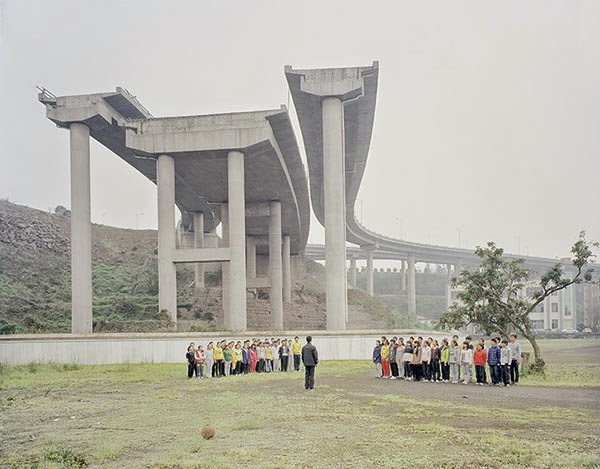 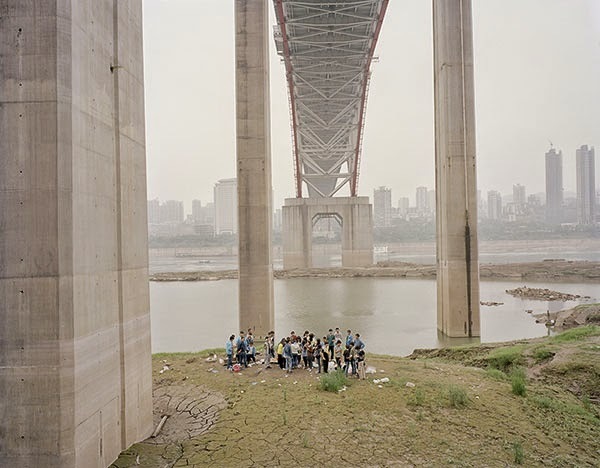 Photos of life along the Yellow River by Chengdu-based photographer Zhang Kechun. 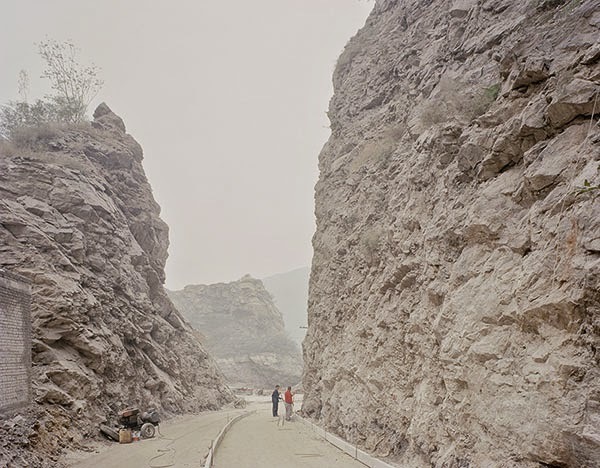 Having spent two years along its banks thanks in part to his occupation offering sightseeing tours, Kechun came to understand the river and the mountains nearby. 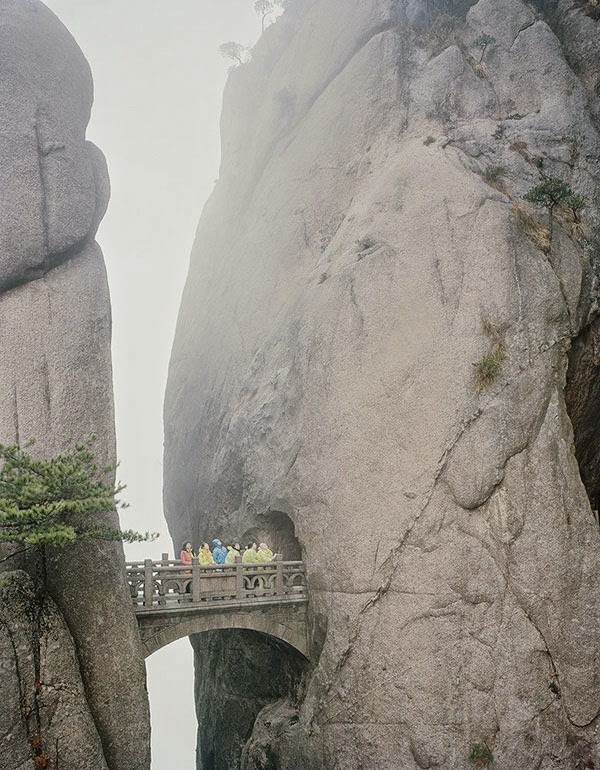 The images, which shows people relaxing and enjoying the views, have a characteristic haze as they were shot under cloudy, gloomy skies and were overexposed to "add a soft and gentle touch."